I love slice of life stories. I love them even more when the writing makes me pause to think about the choices the author made and then reread lines to immerse myself in the language and the words of the text. This is one of those books. It's also a book that celebrates the uniqueness of Cuba and will provide some background for readers. The author and illustrator also include notes at the end to tell more about Cuba and its antique cars. This is a beautiful picture book. Baby Monkey is absolutely adorable and amusing. He's a detective who solves five mysteries, one in each chapter of the book. The story is told through brief text and illustrations. Although there is a lot of repetition in each of the chapters, there is also variation in the text and illustrations that make it interesting. Selznick and Serlin have created a format that is a combination of the picture book and early chapter book. The book is two hundred pages long, but the simple, repetitive text and illustrations will appeal to beginning readers. This is a book I look forward to sharing with my first graders. I read an advanced reader's copy of this book that I received from the publisher at NCTE. Look for it to be published in February. A mutant potato is a character I'm sure has not ever made an appearance in a picture book (or any book, for that matter) before, but you will wonder why not after reading this book. He may be a mutant, but he's charming, funny, cute, and will teach readers an important lesson about being oneself. This book is sure to be a hit with young readers who will be amused with the story, but also the dialogue and the illustrations. 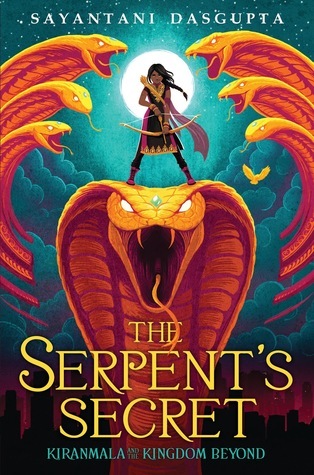 This is a book, based on Bengali folktales, that is interesting, action-packed, and humorous. Kiranmala, the heroine of the story will win over readers who like reading about brave and spunky characters. Read more about my thoughts about this book here. Excited to get my hands on Rot! 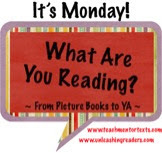 It will definitely be a great book for #classroombookaday! 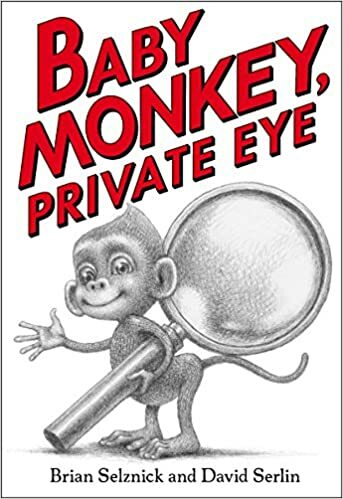 You know I am always looking for transitional chapter books so I appreciate your review of Baby Monkey, Private Eye. Have a great week! 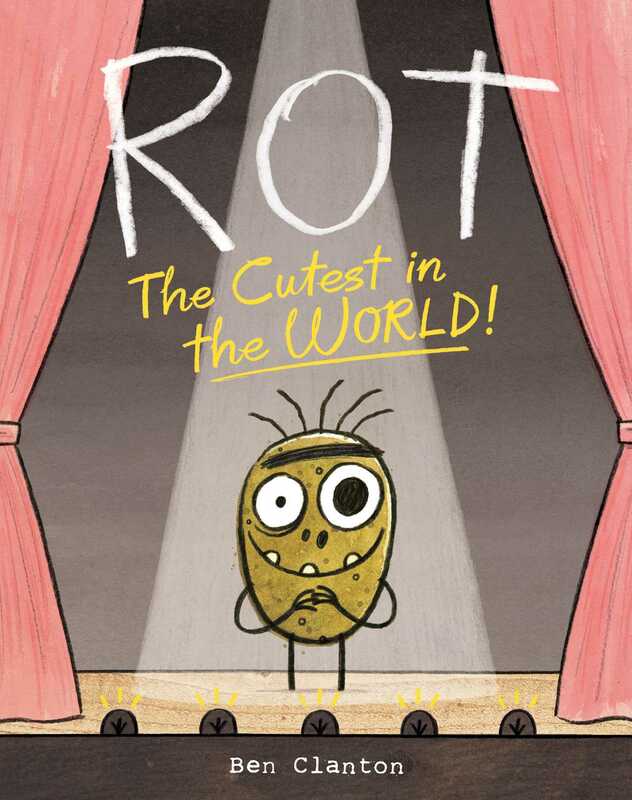 You and your students will love Rot! Rot does look interesting. My library has it on order. I am first in line now to get it. Thanks for the suggestion. I have Rot, and need to read it! Thanks for the 'monkey mysteries', will pass it along to my granddaughter! I loved All the Way to Havana, and it does make a good intro to knowing about Cuba. Thanks, Lisa! Rot will make you laugh! 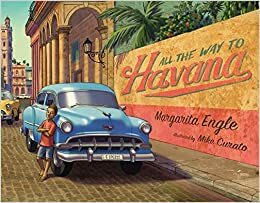 I really need to pick up a copy of Havana for my classroom library. Rot sounds fun. It will make a great mentor text when teaching writing. Love all of these books! Rot surprised me! I'm reading it to students this week, I know they will love meeting him. I am really enjoying SERPENT. Thanks for the longer review of it! I'm looking forward to reading it to my entire first and second grade. I know they will love it! I love Baby Monkey! Trent has had us read it to him so many times! The other three are on my I NEED TO READ list :) I love Clanton's work, so I definitely want to get that one.